My Cousin Bethany and I have always had this special unspoken bond. No matter how far apart we are or how long we go without talking, when we finally get together (which unfortunately isn't often enough), she is like my best friend. 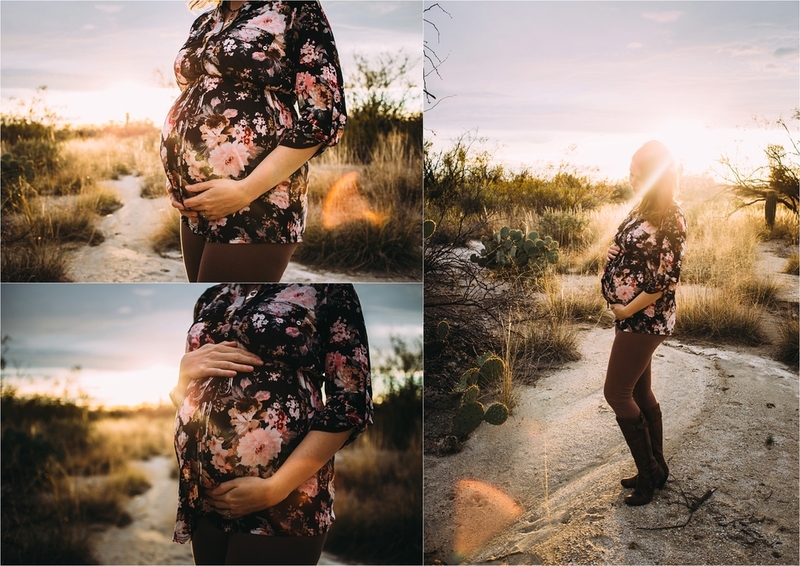 I was really honored to be able to photograph her and her husband Mark in anticipation of the arrival of my sweet new cousin Skylar. 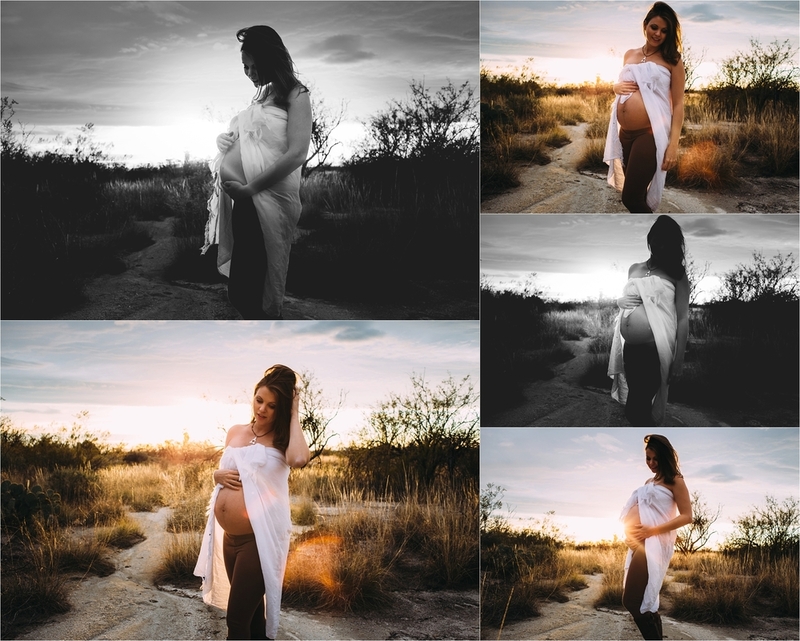 This was probably the most nerve wracking session I have ever had, not only did these images need to be perfect for her because she is family, but we were very limited on time and when we fist started out it was so cloudy out. I was so excited when the sun started to set and started peeking out from under the clouds. I am so excited for Skylar to make her arrival any day/week now and I can't wait for baby snuggles when I make a trip to Arizona in March. 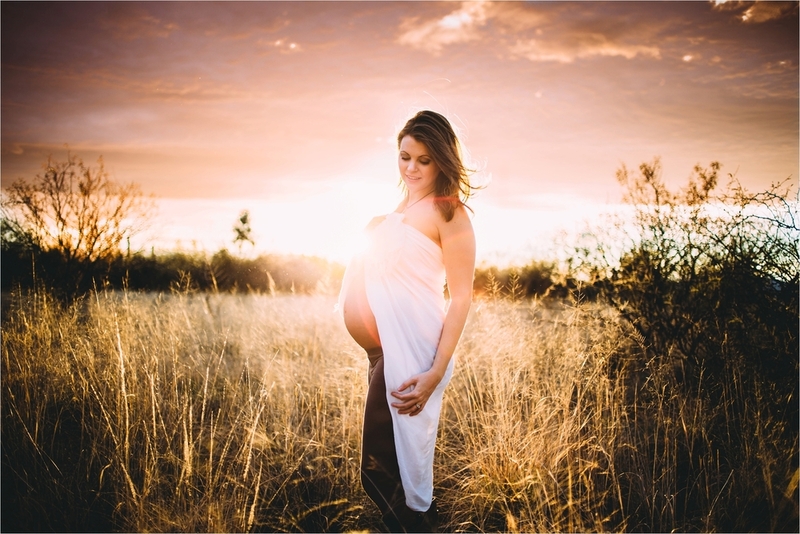 I am currently booking Maternity sessions in the Denver Metro area. I would be honored to photograph this amazing time for you and your family.